Beautiful brand new construction by Jones Homes USA. 3 bedroom 2.5 baths study 3 Car Garage. Home will include: Porcelain tile in living area.Great Counter Tops in kitchen and upgraded kitchen package. Upgraded bathrooms. Location Location. 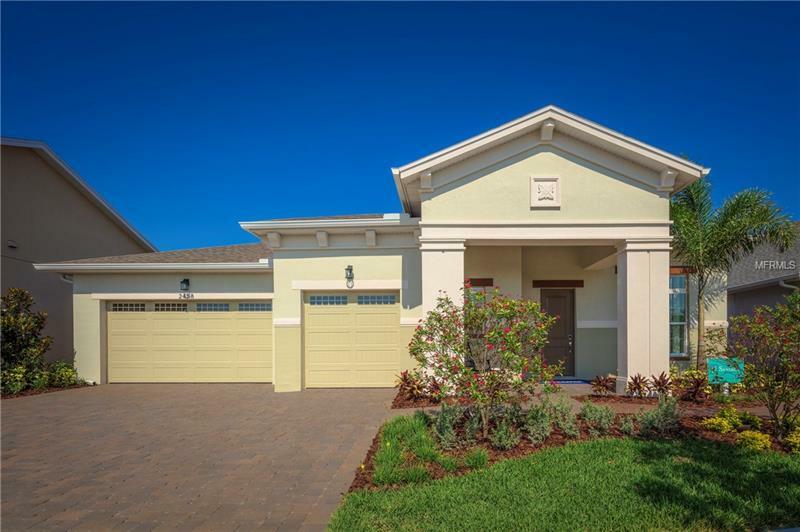 Close to Lake Nona/Medical. A fabulous 20000-square-foot lakefront Clubhouse with a Fitness Center Ballroom and Games Room. Boating and kayaking on beautiful Live Oak Lake.